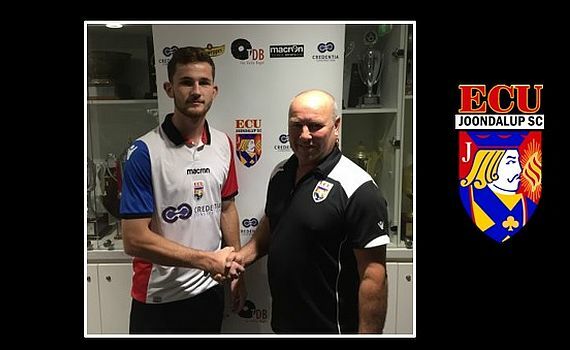 ECU Joondalup have added to their defensive stocks by signing Perth Glory defender and former Australian intentional junior Jack Iredale. Iredale, who was training with the Glory A-League first team last season, and was an integral part of the Glory Youth side, said the decision to move was a difficult one but he’s happy to be at the Jacks. The signing of the talented defender is a huge plus for the Jacks and Head Coach Dale McCulloch said the signing of Iredale is great for the club. “Jack is a strong defender, good in the air and good with the ball, and will give us some depth to the defensive unit,” he said.